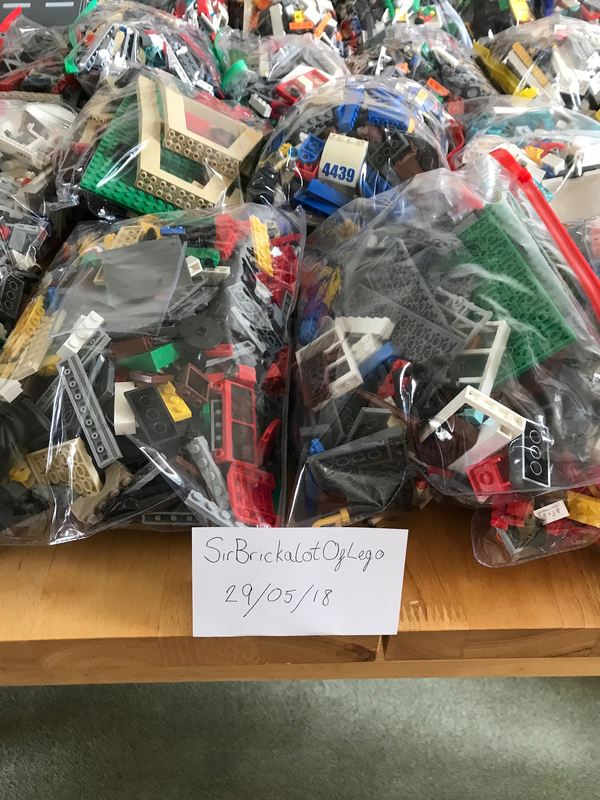 (FS)[UK] Huge City Joblot, Priced to Sell! 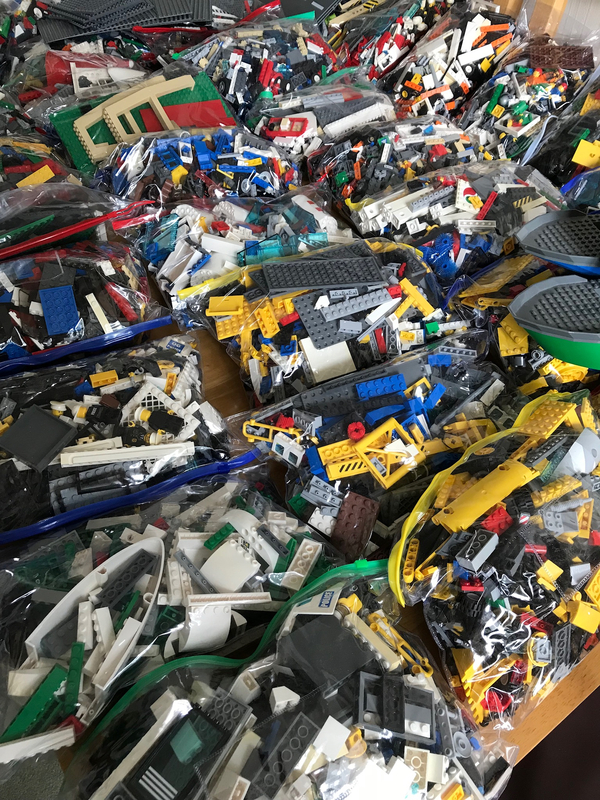 Hi all, had some city sets sat in the garage and it’s time to shift them. 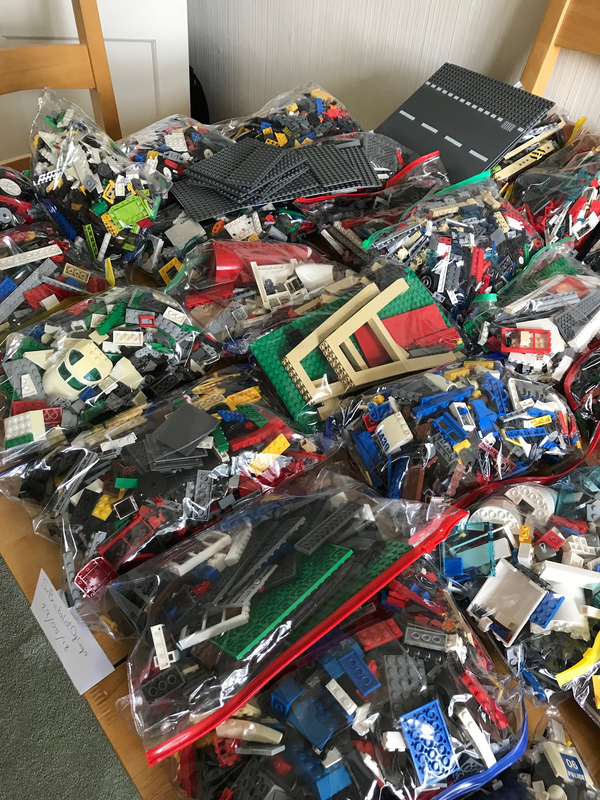 The joblot includes sets from Police, Fire, Forest Police/Fire, Mining, Harbour, Trains, Construction, Town, Road Recovery, and more. Price is £175. 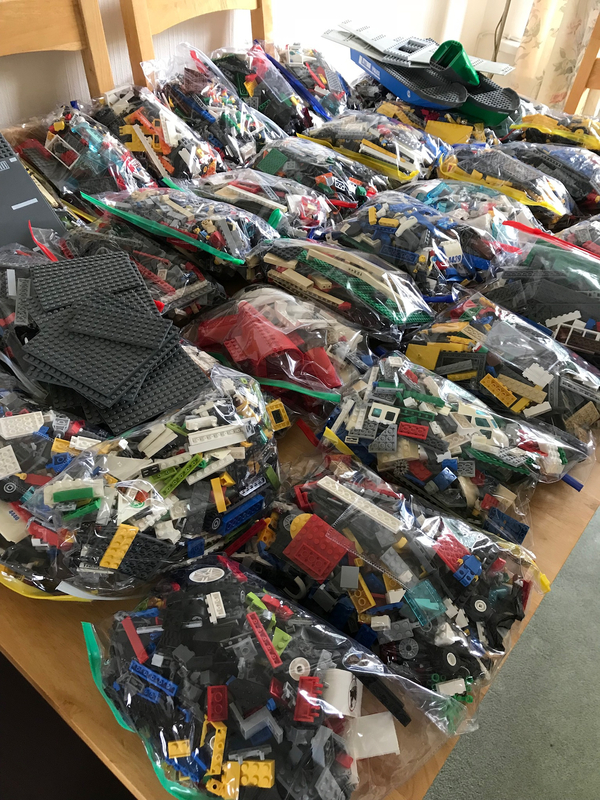 As this is a significant amount of Lego, I am unable to ship it so this is COLLECTION ONLY. I am based in Newport, South Wales. PM for offers. 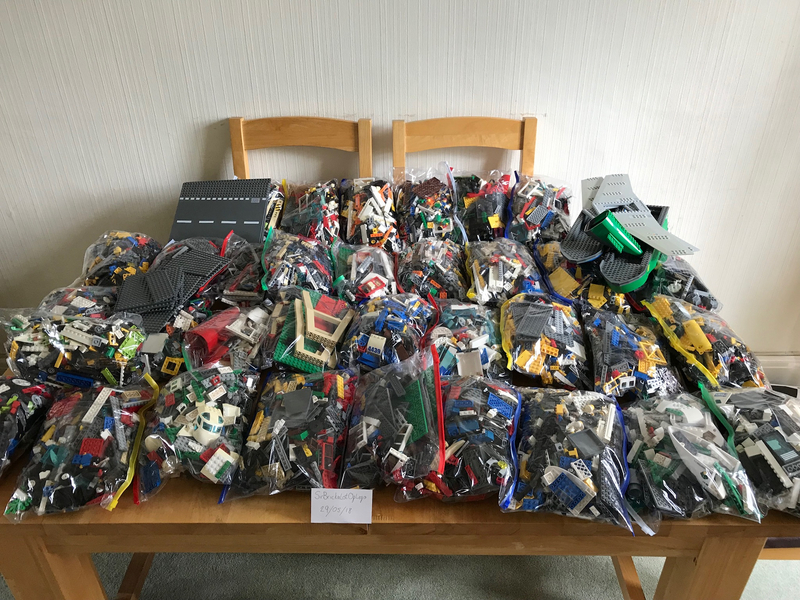 Update - joblot has been sold. Mods - feel free to close this thread. @drdavewatford; @CapnRex101.